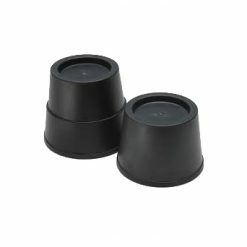 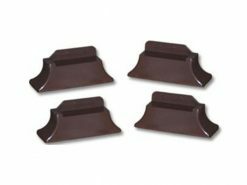 Super grip rubber pads ensure stability and protect your floor from damage. 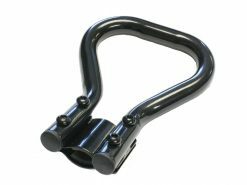 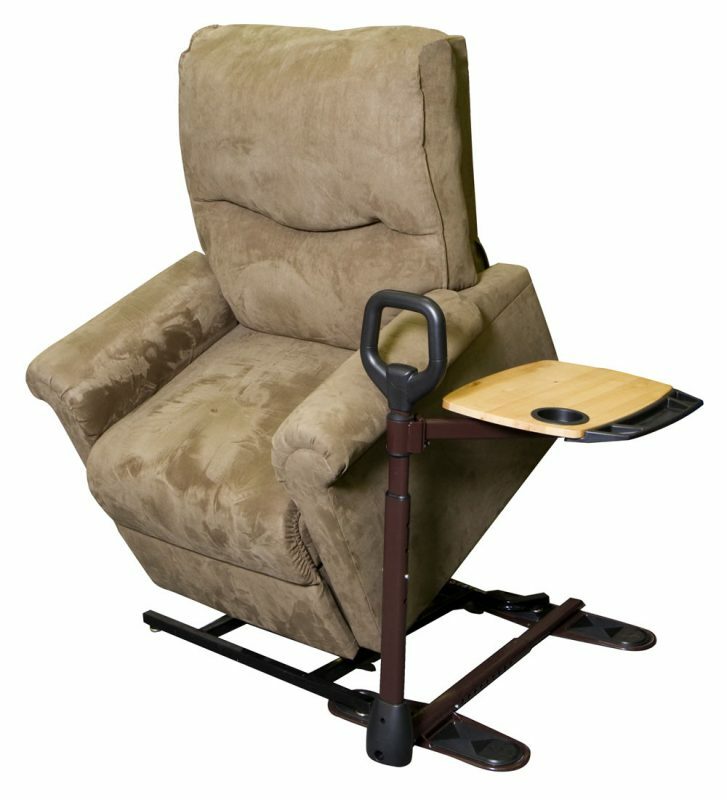 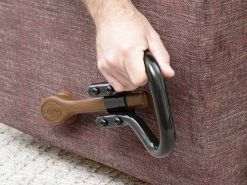 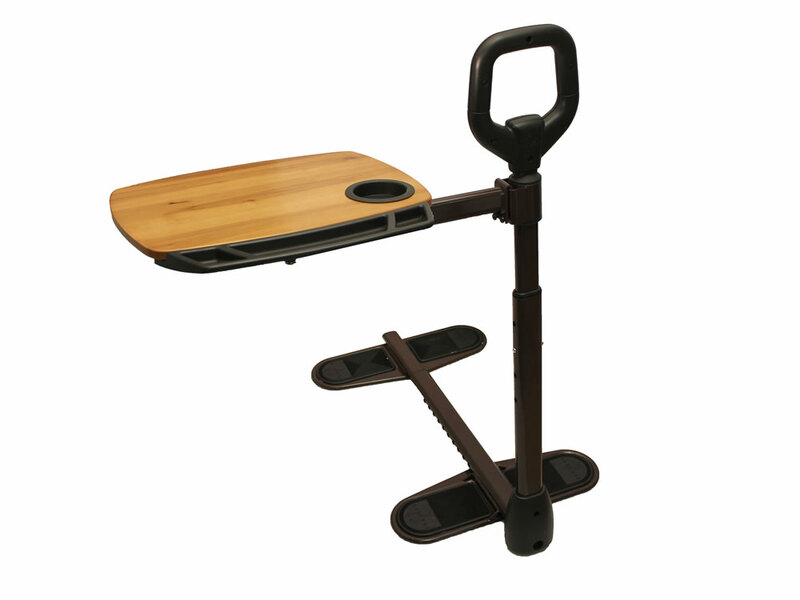 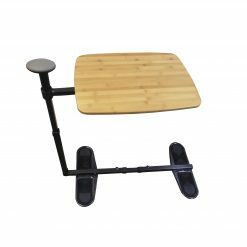 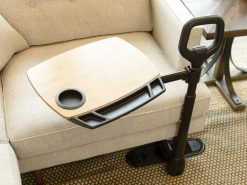 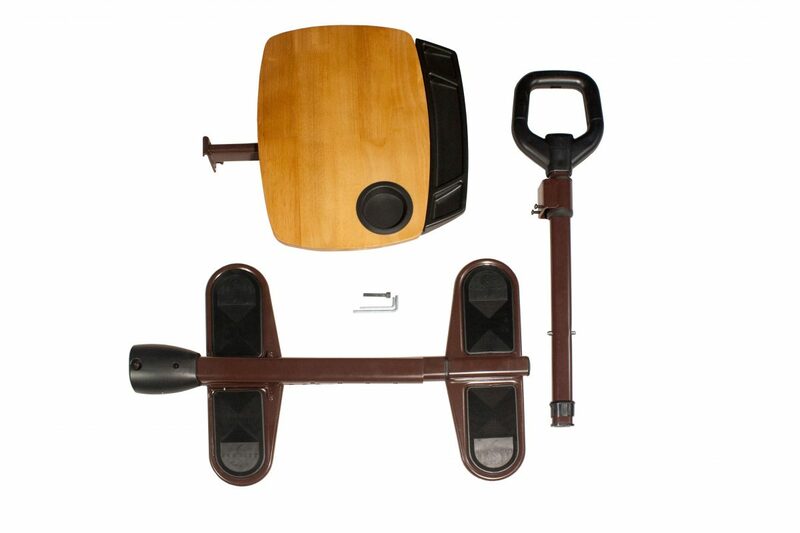 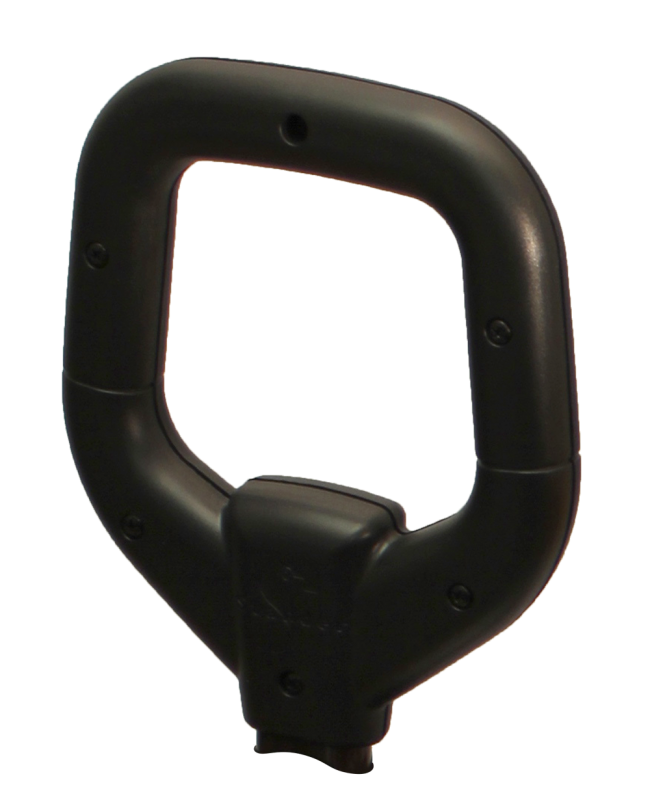 Use the Assist-a-Tray’s handle for leverage to get yourself up from your favorite chair or lift chair. 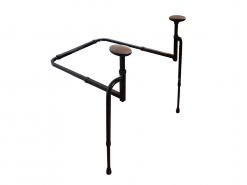 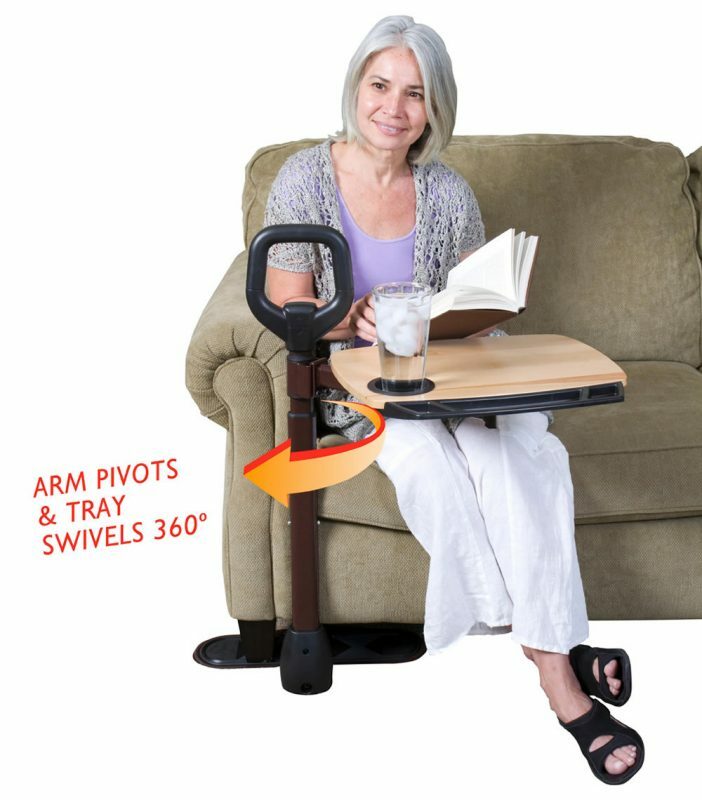 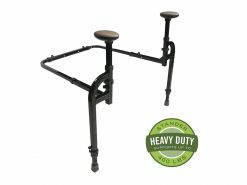 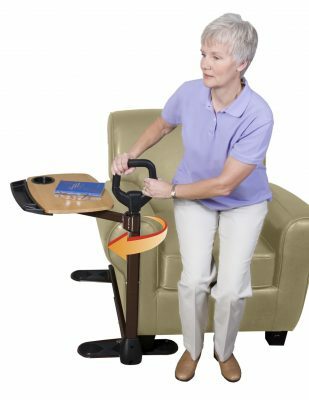 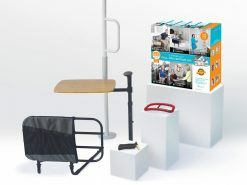 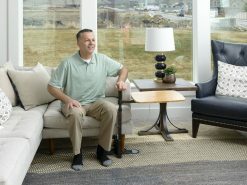 Assist-A-Tray is adjustable in both height and length so it is able to fit most chairs, couches, and lift chairs. 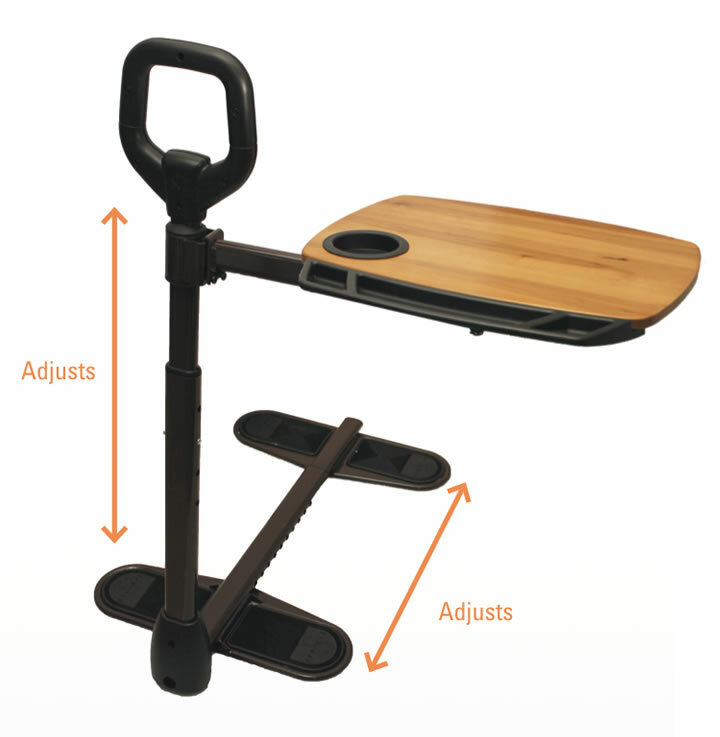 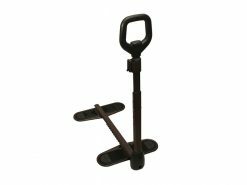 Assist-A-Tray extends in height and depth to fit most couches, chairs, or lift chairs.. 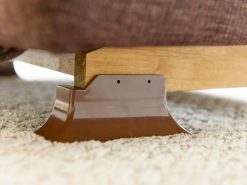 Yes, because the base is adjustable, the Assist-A-Tray fits most couches. 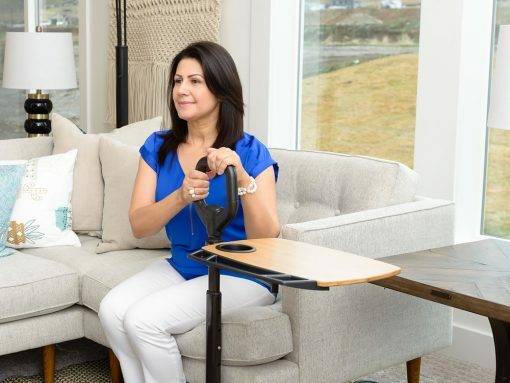 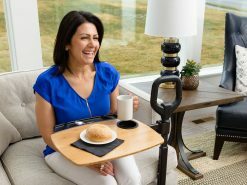 Yes, the Assist-A-Tray fits on lift-chairs as well… In fact, adding an Assist-A-Tray can give you even more support in getting out of your chair.